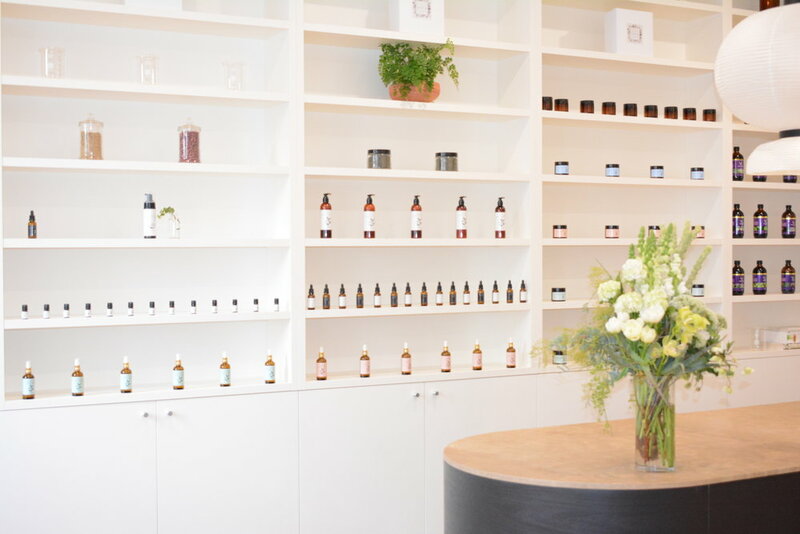 Vaia Beauty is a Sydney haven, with apothecary vibes, next level skin treatments, herbal medicine - and even an infrared sauna - to make all your beauty from within and without dreams come true! Combined with Vaia, aka Mama V’s healing ways, the Organic Facial and Dermalux LED treatment left us simply feeling fab about our skin and nurtured to perfection. Vaia’s divine facials include all the delish natural goodies including Vitamin C, Organic Aloe Vera and next level fruit enzyme peels. 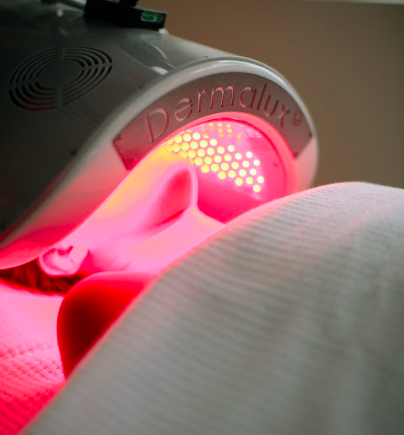 And to synchronise it all together, infusing those precious goodies into your skin for outstanding results, is the LED. Not only that but it’s super dooper relaxing and reduces anxiety and stress! The Signature Organic is completely non toxic and 100% organic. It combines active botanicals and aromatherapy with a rose quartz facial massage to promote skin detoxification via the lymphatic system. This is where the magical relaxation and bliss happens! We were left feeling like our face had been pampered with vitamins gallllllorrreee!! Our skin was plump, juicy, with surprisingly no redness and looking fab makeup free. Being at the hands of Vaia is a gift to your skin and soul. The Mama V experience is luxe, transformative and regenerative for the physical and emotional. She's a wise woman with a deep understanding of natural health and beauty - she'll make you feel upgraded on all levels! Vaia is incredibly knowledgeable and intuitive when it comes to skin and beauty from within. 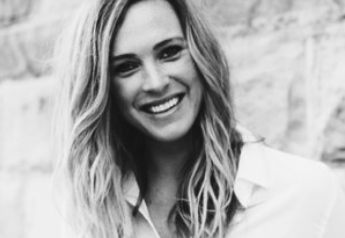 She will customise treatments to your needs, and if you’re lucky, impart a wealth of knowledge on cultivating your best skin internally whilst supporting it externally. HAVE YOU TRIED VAIA OR DERMALUX, BEAUTIES?